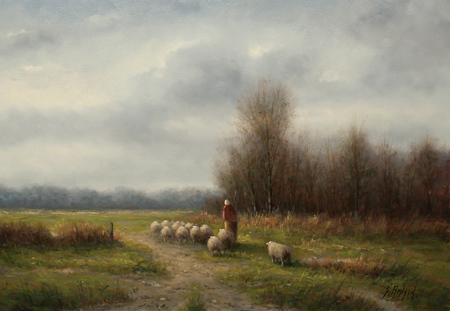 York Fine Arts is proud to now represent the internationally collected Dutch artist Simon Balyon. While living and working in the Netherlands, Balyon's work is represented in Galleries in the United States, Canada and throughout Europe. Prominent Art connoisseurs and collectors alike collect his paintings. Read the full Simon Balyon biography.